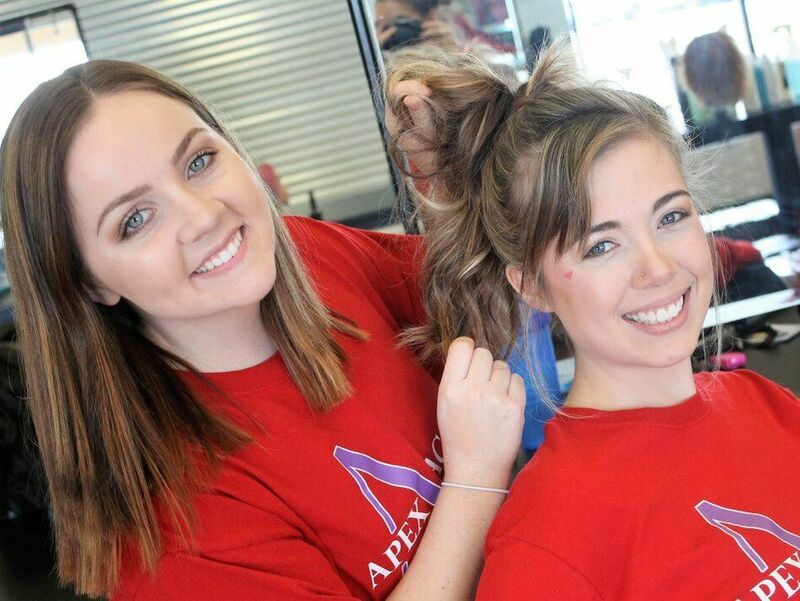 Apex Academy wants to help you reach your goals. 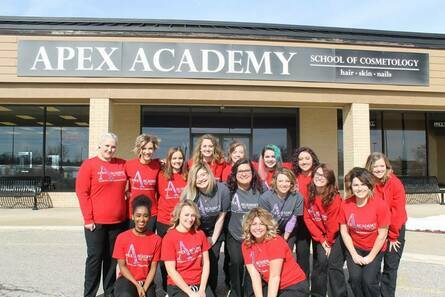 Our Cosmetology Program will help pave your path for success. 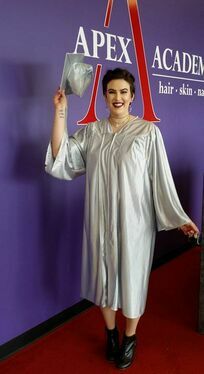 A Cosmetology License qualifies one to perform services on hair, skin and nails. 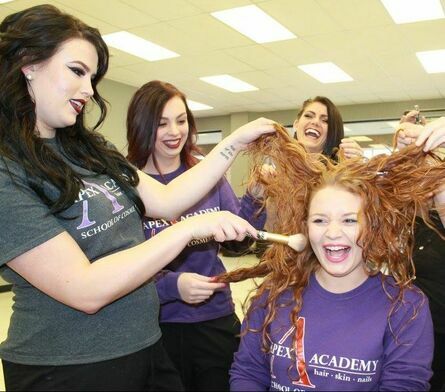 The 1500 clock hour Cosmetology program is 49 weeks that has instructor led classroom and clinical training as well as practical hands-on application. 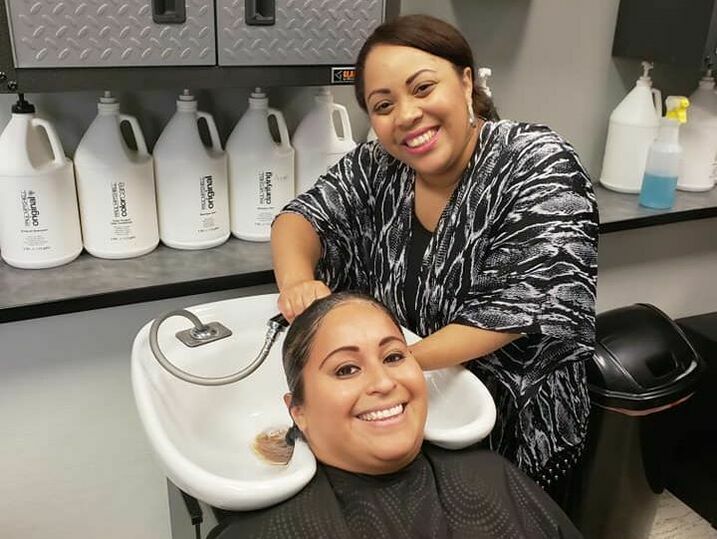 The student will learn the technical, personal and business skills to prepare students for work in a professional salon as a Cosmetologist, Salon Manager, Salon Owner and much more. Students are required to have a laptop at school daily during the first 400 hours. Throughout the designed program, students will transition from mannequins to customers. 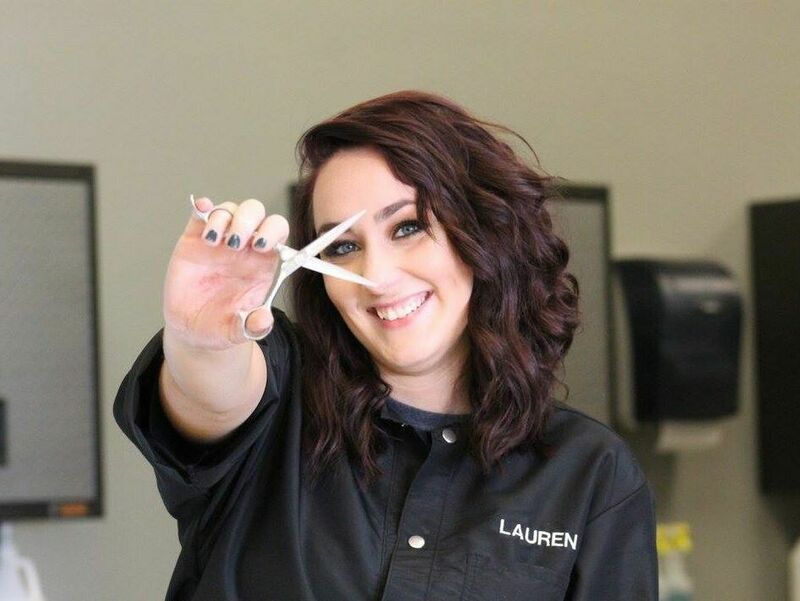 However, students must first successfully complete all requirements before being permitted to deliver safe, effective treatments for hair, skin and nails on customers. 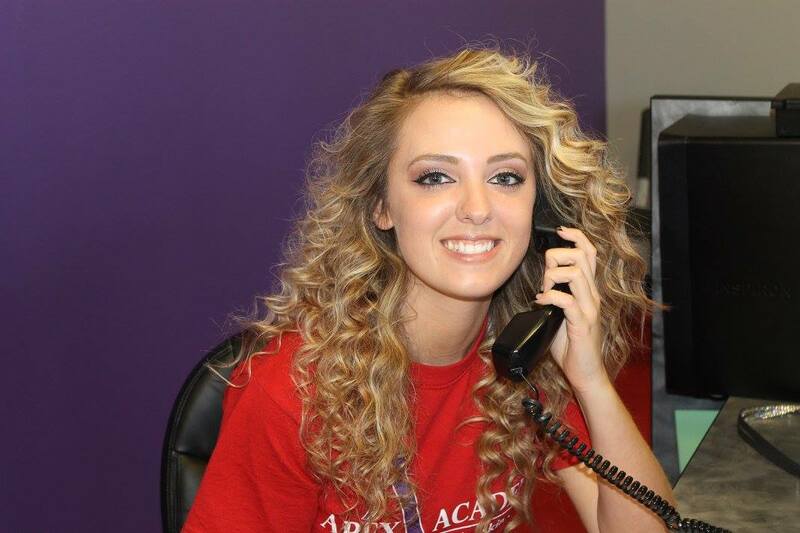 Students will learn the latest techniques and develop an upbeat, cheerful attitude with strong communication skills. Students should understand that education does not end when the program is over. 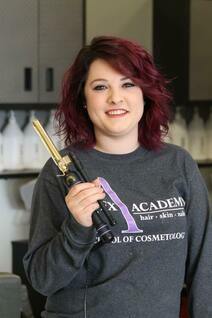 Cosmetologists are required to do Continuing Education and license renewal every two years.